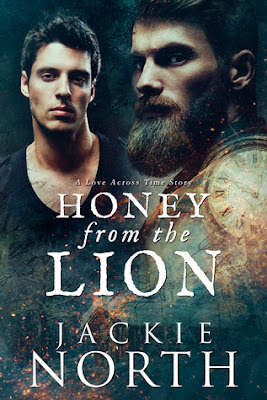 Honey from the Lion is about following your heart's desire. It's about a man and his Little Red Fox, about sacrifices, the warmth of a wood fire, hot coffee and hearty stew. It's about a love so strong, it cares naught for time or space and will find you no matter when you are.